RUDKØBING, the “capital” of Langeland and it’s most important shopping center, is a charming town with a relaxed atmosphere. It is well worth walking around the town to look at the fine old builds, the town square and the narrow cobbled streets. 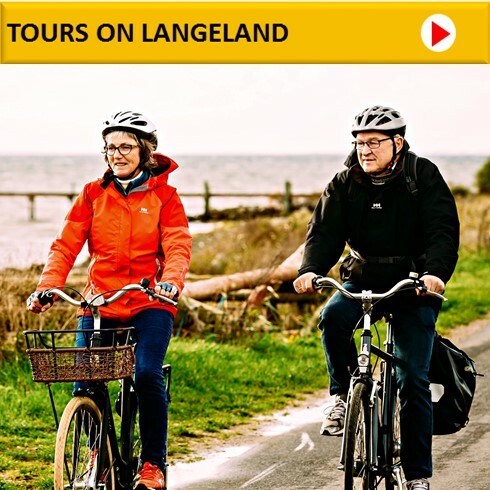 In addition to the usual selection of shops, you will find a fine selection of art galleries and ceramic workshops as langeland is home to many artists. Pop down to the harbour, which formed the backdrop of Susanne Biers Oscar winning film “In a Better World”.